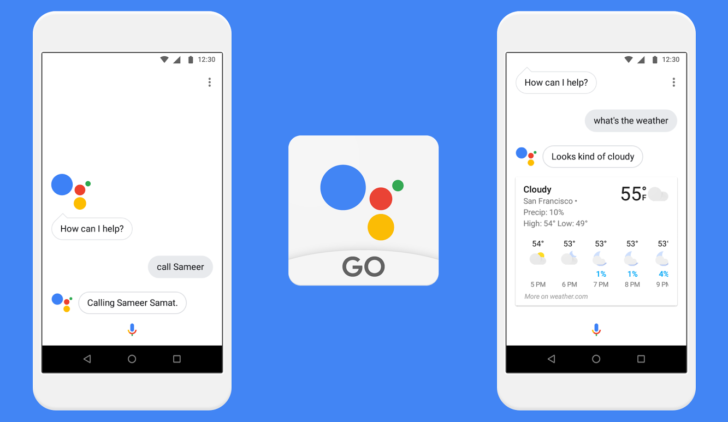 Back at I/O in May last year, Google announced the Android Go initiative; a less intensive version of the OS optimized for cheap phones with little RAM. 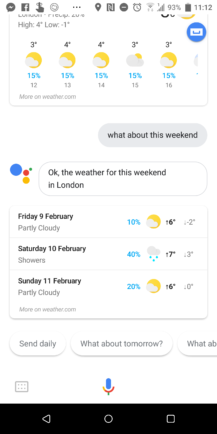 This was launched in December and to go with it we've seen a number of Google apps get the Go treatment to make them smaller and less memory-hungry. Apps like Google Maps Go, YouTube Go, Google Go, and Gboard Go are all designed to get the best performance out of the low-cost devices that are typically popular in emerging markets. There's even a brand new app called Files Go that can help you declutter your phone and maintain a healthy amount of free storage. 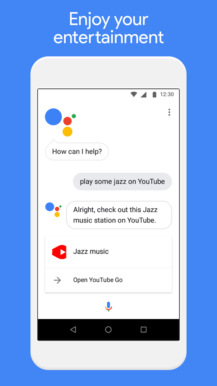 The latest to join the ranks is the Google Assistant Go app. 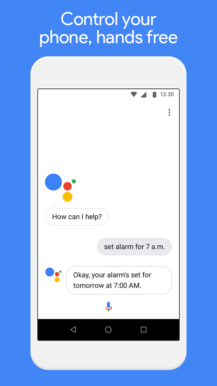 Like its siblings, Assistant Go offers a similar experience with a much smaller footprint. Compared with the full Assistant app, there are certain things the Go version can't do. 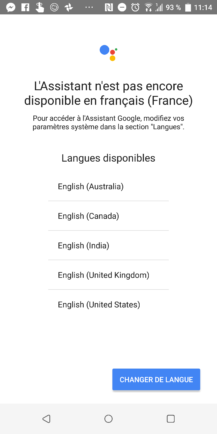 The only language supported is English, and you won't be able to set reminders, control smart home devices, or make use of Actions on Google/Device Actions. 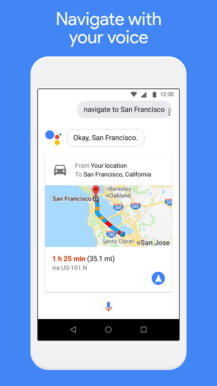 You will still be able to ask the Assistant questions, navigate Maps, and control various functions on your phone with your voice, so there are still plenty good reasons to download it. When a compatible device like the Micromax Bharat Go (India) is available you'll be able to give it a go. Check back here later and once it's up we'll also link to it on APKMirror. We're 99.99% sure it's legitimately from Google, although there's always a chance the cryptographic signature could have been faked. Our virus checker didn't flag up anything suspicious, so I installed it on my HTC U11+ and gave it a go. 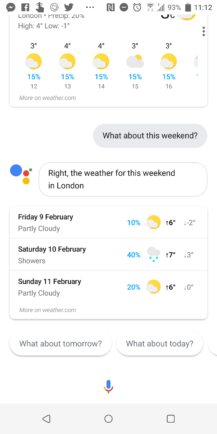 It looks much like the regular Google Assistant, aside from a couple of small differences (see below). Left: Regular Assistant. Center: Assistant Go. Right: Language error message. 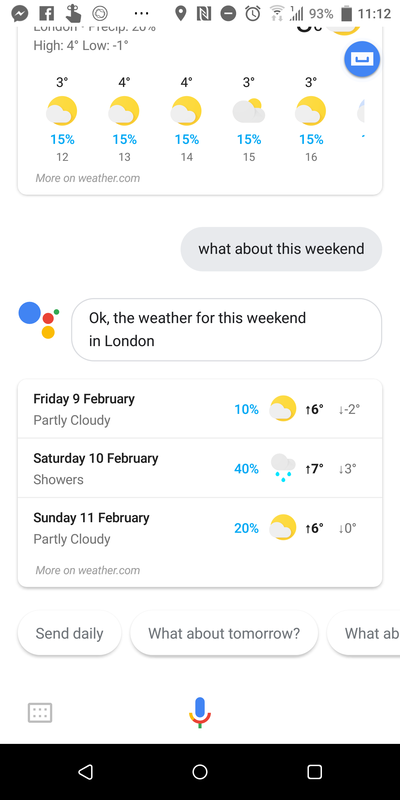 As expected there's no access to Actions in Assistant Go, but you also can't use the keyboard to type your command like you can in the full-fat version. 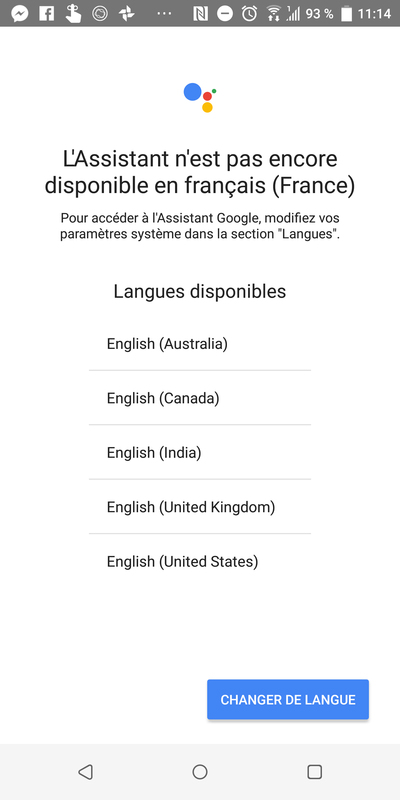 Even though the app's description states that only English is supported, the settings do allow you to change the language. I set it to French to see if it would work, but sure enough, it brings up an error message asking you to select a supported English variant. Expect other languages to be added in due course. If you try it out and you spot anything else of note, let us know in the comments.